Every artist should be able to record decent tracks of themselves or their band. 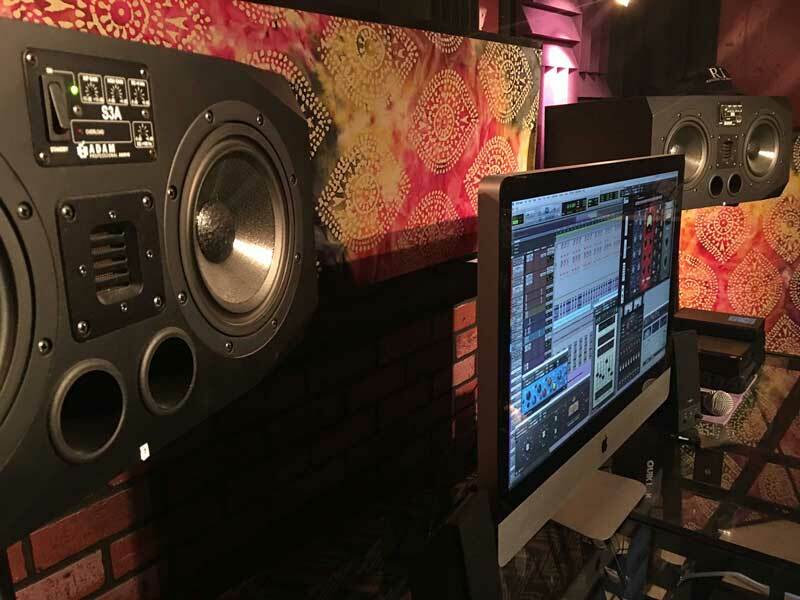 Now, take it to the next level of excellence by bringing it to a professional at a recording studio serving the Tumtum, Washington area to get the huge sound you’re looking for. 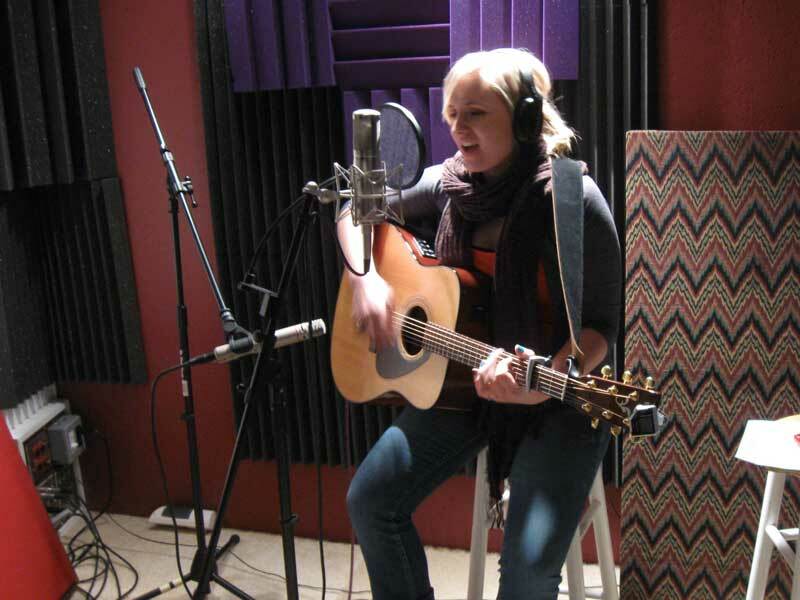 Are You A Solo Artist Looking For A Music Recording Studio Serving Tumtum, Washington? Are You Looking For A Hip Hop Or Rap Recording Studio Serving The Tumtum Area? 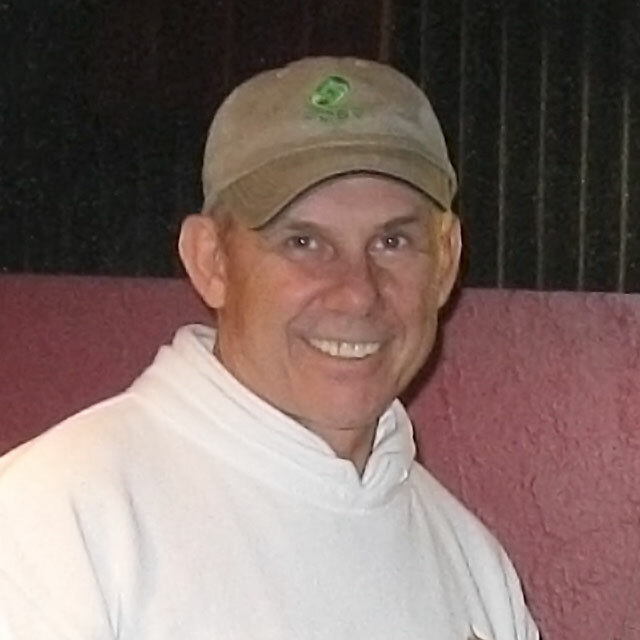 Like most recording studios in Stevens County, I charge by the hour, which is great for the artist who has one reasonably simple song, or for an artist who just wants to record their song, so they have an MP3 to register a copyright or get a few views on YouTube.